Everyone out there has felt like they were the wrong guy (or gal), in the wrong place, at the wrong time. Back in 1988, there was a man, who arrived on a plane, in LA, to visit with his moving-up-the-ladder wife to experience her company’s Christmas Party inside the Nakatomi Tower. 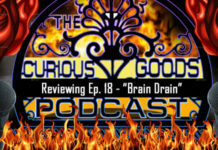 What followed wasn’t just one of the greatest feature film stories to be created in Hollywood history, but what has clearly become one of the world’s most-popular Christmas movie and truly a gift that keeps on giving no matter what time of year you see it. 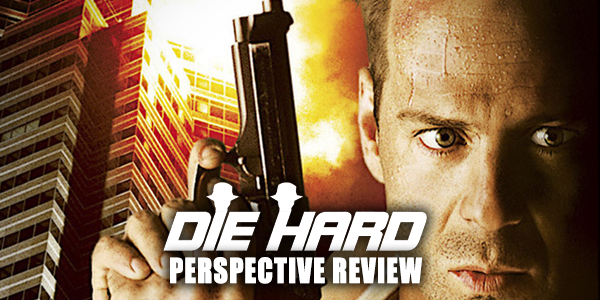 Check out the Perspective Review of Die Hard – we’ll be downstairs in the limo when you’re done.